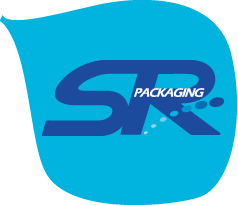 Since SR Packaging Group's founding, it has proven itself as an OEM to ODM service provider, a successful conglomerate that designs and sells its own products that serve various packaging needs. SRP focuses on innovative packaging development by adapting its facility to always employ the latest equipment and hardware, and by maintaining a high level of efficiency within the organization and management team. SRP is absolutely a strong, leading force that prospers in the packaging industry. 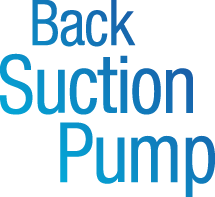 One of the products the company is best known for is its Back Suction Pump, an innovative item recognized as incredibly useful by large brands and consumers alike. 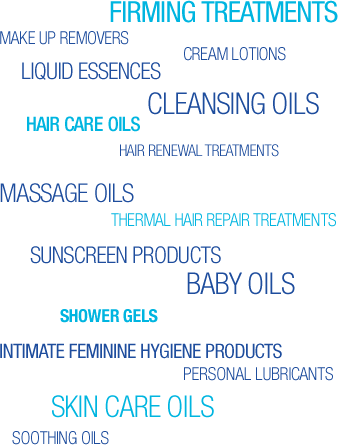 Liquids that are not viscous (meaning they are not thick enough to stay put) can be a challenge to dispense, in particular, thin oils can be troublesome in part due to the residue or drops they can leave behind. Many products fail on the market as the product's packaging annoys consumers after a few weeks' usage. 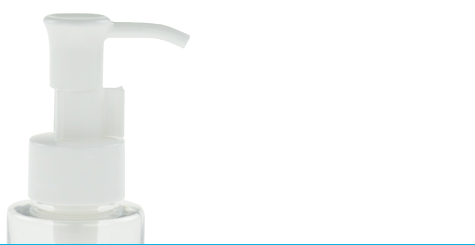 SRP's Back Suction Pumps offer a "perfect dose" pump dispenser that virtually does away with residue on the spout tip. 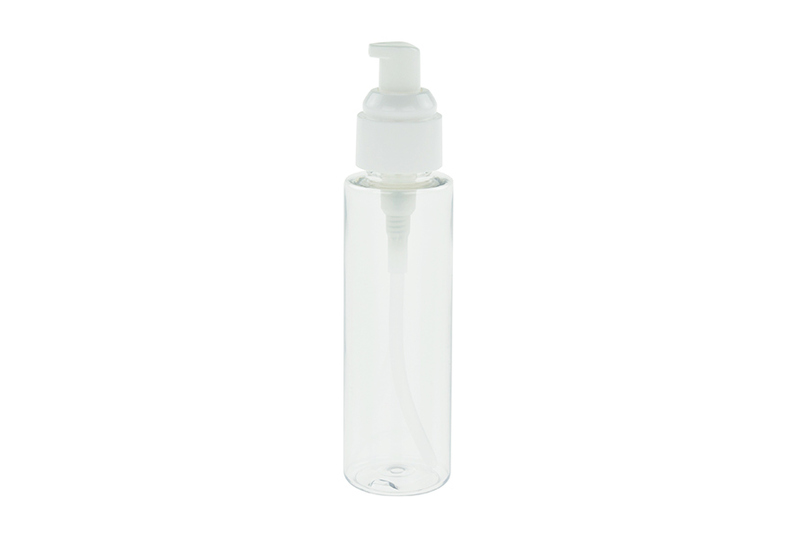 Many products are packaged these days with simple caps to ensure leakage and dripping stay within a confined area, but the result always seems to be that the bottom interior of the cap and its mount quickly wind up messy. SRP's new pump possesses the incredible ability to pull back the liquid that remains in the pump nozzle so that drops do not form on the tip. 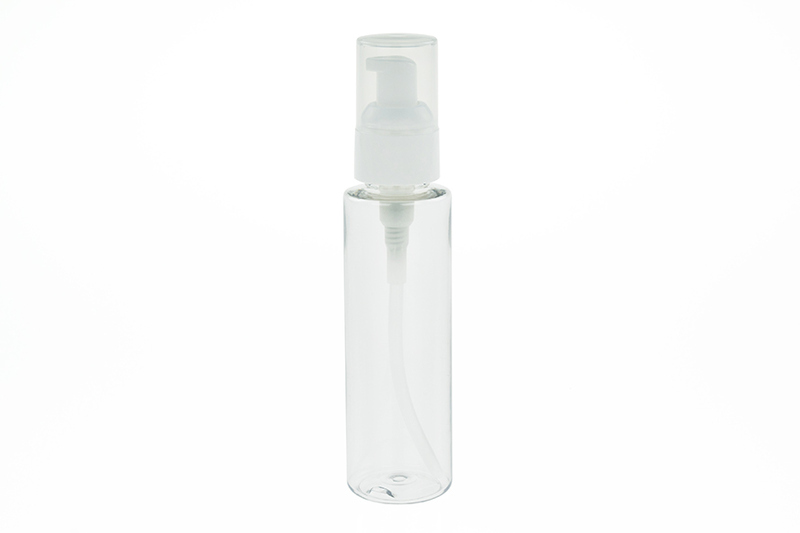 The net result is that the liquid doesn't make its way back down from the nozzle onto the bottle. They effectively eliminate the need for overcaps. Further, the company offers the pumps in combination with its line of Post Consumer Recycled bottles, a big plus for companies seeking to reduce CO2 emission numbers. SRP obtains food grade PET from local recycling facilities, then cleans and processes the resulting raw material to create new and genuine PCR containers approved by the FDA. The solution is cost effective and authentically "green", giving companies the opportunity to do their part in curbing wasteful industry habits. 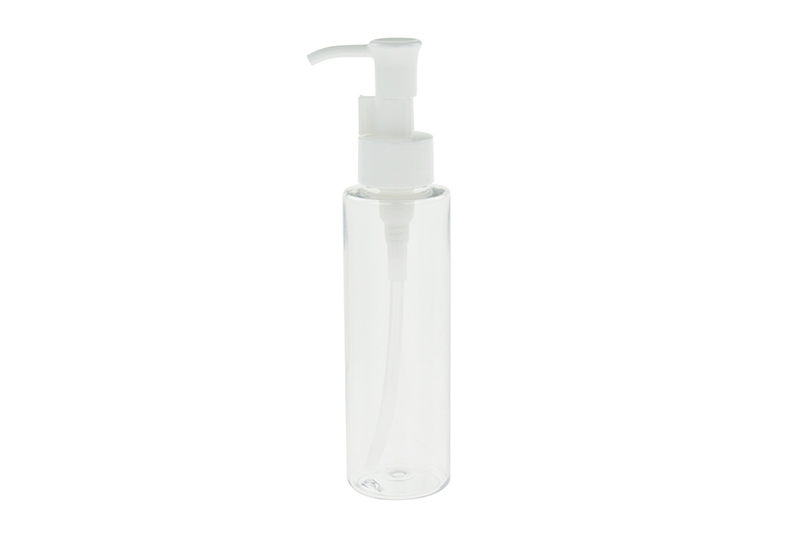 Thanks to SRP's network of distributors and suppliers, the pumps and bottles can be delivered on-time worldwide without a hitch, and it's a product that companies really go for because it offers the capability to differentiate a product on the shelf, as well as offer consumers an effective way to keep their surfaces free of rings and build up. Thus far, major brands such as cosmetic firms DHC, GOPAS and PROYA have run leakage tests on the pumps and have been more than pleased with the results. 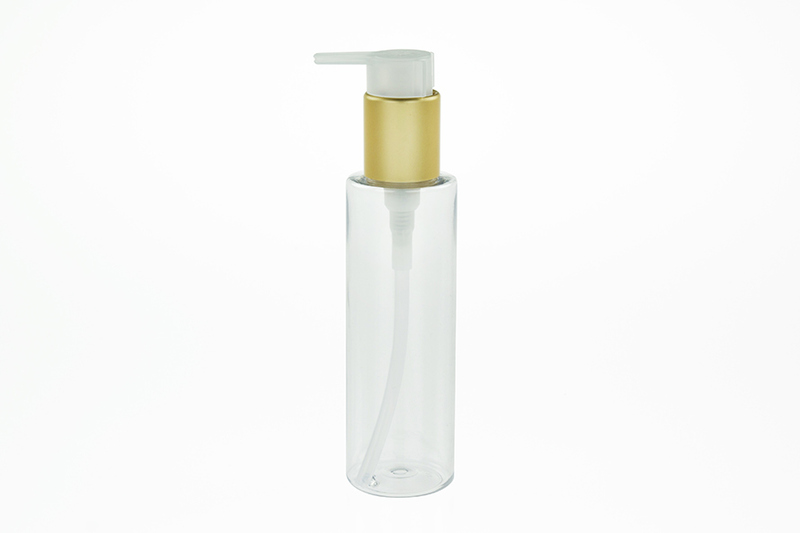 SRP seem to be taking the market by storm, with something as simple as a proper pump!